This healthy whole-grain cereal is packed with natural wheat bran. Each serving provides 20% of your recommended daily fiber and 100% of recommended values for 11 vitamins and minerals. 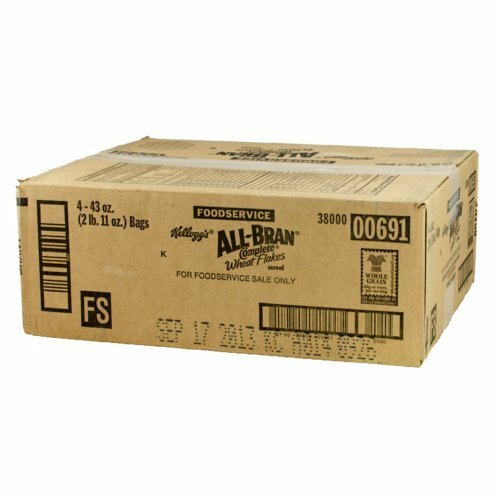 If you have any questions about this product by All-Bran, contact us by completing and submitting the form below. If you are looking for a specif part number, please include it with your message.